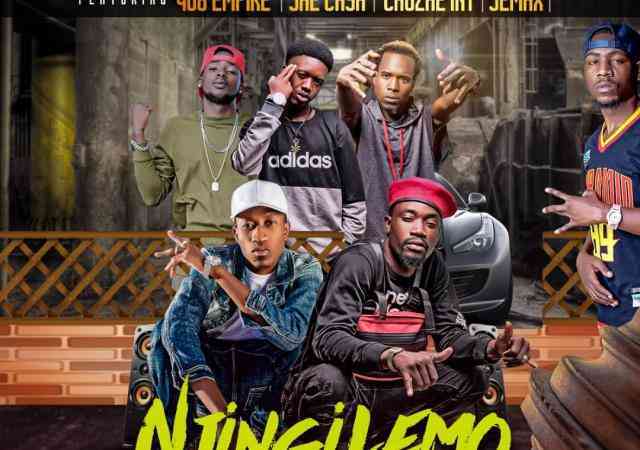 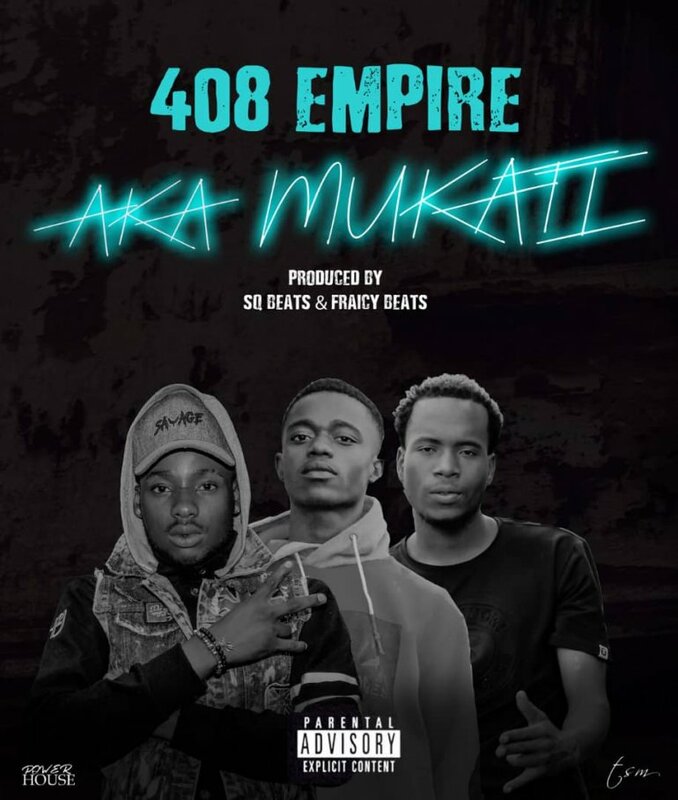 The ever amazing, 408 Empire introduces the group’s new recruit “Dell Gee” with a new single entitled “Aka Mukati“. 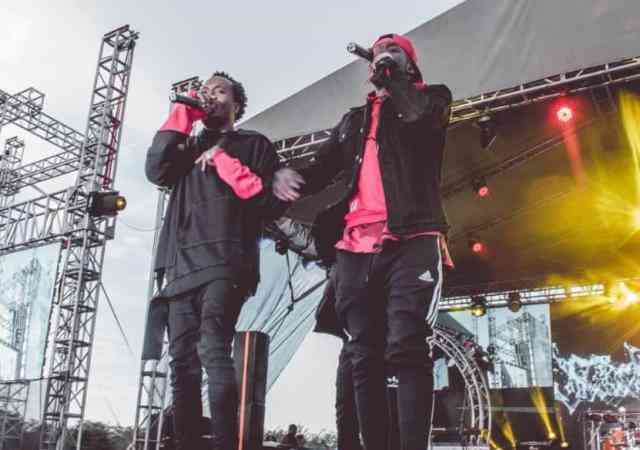 The song was co-produced by SQ Beats and Fraicy Beats. 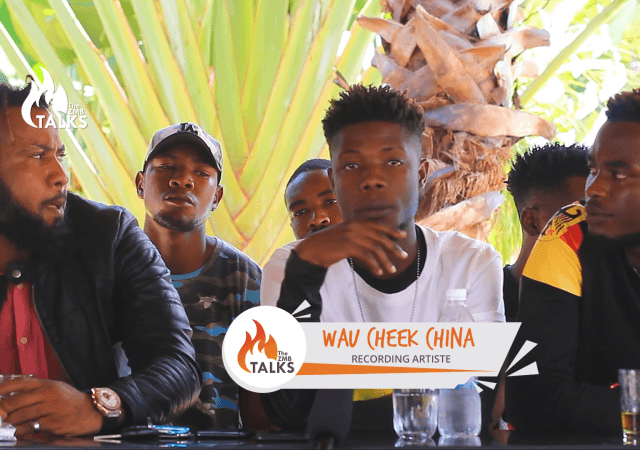 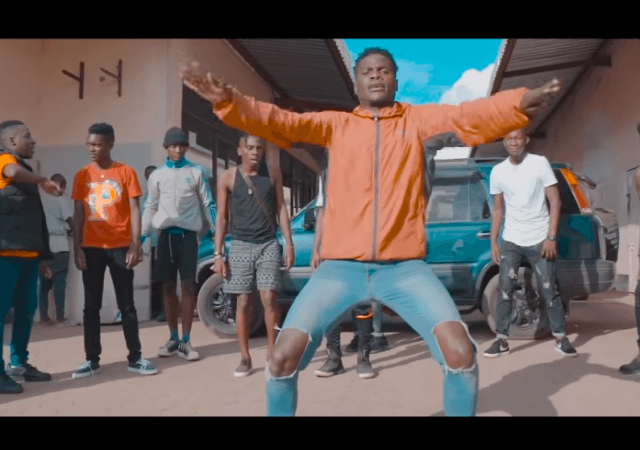 JIFAN Association ft. Pac C & King Jan - "Say No To Corruption (Part 2)"